Medical Billers and Coders along with all Medical Insurance Specialists know what an EOB is. Actually, you probably do too! 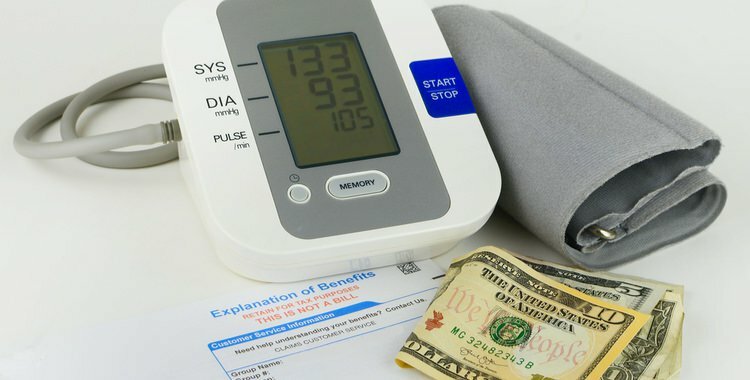 An EOB is an Explanation of Benefits, that piece of paper you receive from your insurance company after paying a visit to a health care provider. To the layman, EOB’s may as well be written in a language only understood by Martians as they can be quite confusing to the general population, and this is why as a Medical Insurance Specialist you will receive numerous calls from patients asking for an explanation of the explanation! One of the many aspects of this profession you will master in the Medical Billing and Coding program at Northwest Career College is the ability to decipher and explain EOB’s to your patients and family members who have questions. If this sounds interesting to you, call and schedule your personal tour of our beautiful campus today!